JFE includes a wide selection of Locking Nuts that gives our customers the flexibility to look at all possible options for their projects available at the competitive pricing. 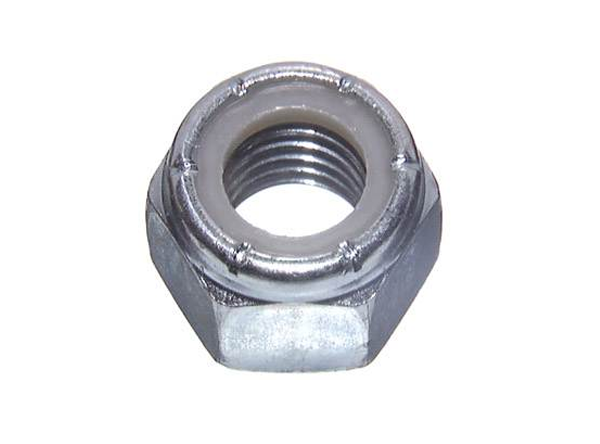 Lock nuts are used to locate bearings and other components onto a shaft or adapter sleeve. They are also used for mounting bearings on tapered shaft seats and dismounting bearings from withdrawal sleeves. Lock nuts have to be secured to prevent unintentional loosening. This is done, either by a locking device that engages a keyway in the shaft or key slot in the adapter sleeve, or by a locking mechanism integrated in the nut. We offer the best Lock Nut Fastener in customized size, shape and dimensions according to the various standards such as ASME/ANSI/ASTM.